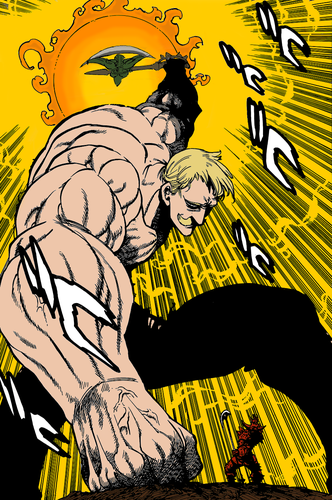 *Lion's Sin of Pride Escanor*. 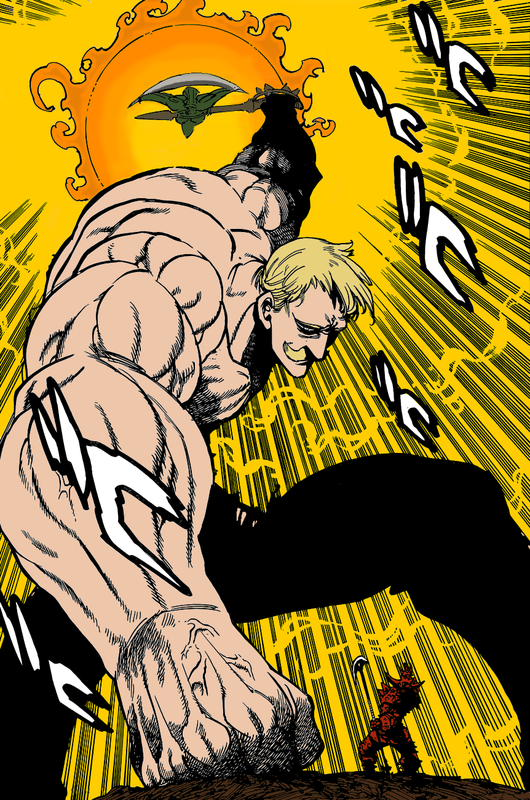 dedicated to all Nanatsu No Taizai fans. HD Wallpaper and background images in the Nanatsu No Taizai club tagged: photo nanatsu no taizai Аниме seven deadly sins vampire escanor.